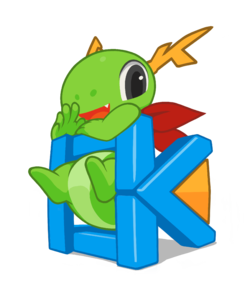 the global section where one can find the current development effort going on across all frameworks (named epics) and the policies which apply to all the KDE Frameworks offering. This page was last modified on 11 December 2018, at 12:35. Content is available under Creative Commons License SA 4.0 unless otherwise noted.